Look and feel your best when you step out in the Courtney Platform Sandal from Rachel Zoe™. Tied bow accent at the vamp. 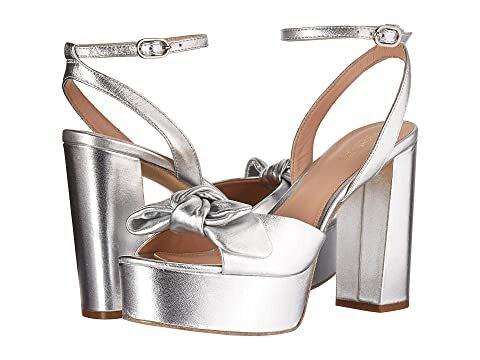 We can't currently find any similar items for the Courtney Platform Sandal by Rachel Zoe. Sorry!